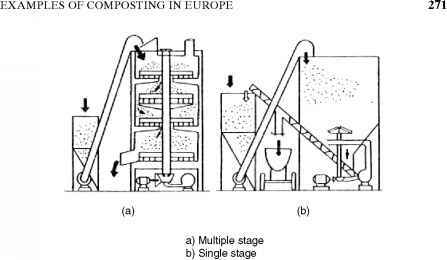 Several examples of different types of composting systems that have been in use in Europe are described below. All these systems are open-air processes, mostly on asphalt pavements. In Finland, two wastewater treatment plants (city of Lappeenranta and city of Loensiy) compost sludge mixed with ground bark as the bulking agent at a ratio of 1 : 1 by volume in 3-m-high windrow piles. Every three weeks, piles are shoveled over by scoop loader. After two weeks of processing the temperature rises to 50°C, and after three to four weeks it rises to 60°C. 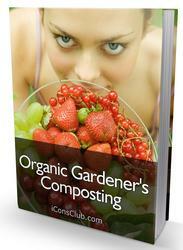 Duration of composting during summer is four to six months. Cured compost has a moisture content of 40 to 60% (Paatero and Lehtokori, 1984). The wastewater treatment plant in Blua, France, has composted digested dewatered sludge with sawdust at the ratio of 1 : 3 by volume. Windrow piles 1.5 to 2 m high and 4 to 5 m wide were formed and turned frequently by special machines two to five times a week during the first three weeks. The machines facilitate mixing, aeration, and homogenization of the composting material. After three weeks, mobile equipment removed the compost and reformed it to 2.5- to 3-m-high piles for curing for about two months. In Germany, a mixture of dewatered sludge and wood chips or municipal solid waste has been composted in windrows of 3.5-m-high piles. A view of the machine used for mixing and the formed piles in one of the composting facilities is shown in Figure 7.16. Figure 7.16 Machine for mixing and forming piles. Several countries in Europe, including Russia, have built composting systems in trenches either in open air or with roofs to keep away precipitation. Figure 7.17 shows trenches with different types of mixing equipment. These installations can be categorized as in-vessel systems. In these installations, sludge mechanically dewatered or dried on drying beds is composted for several weeks to several months. The finished compost has been found to be well-stabilized, disinfected, and odorless. 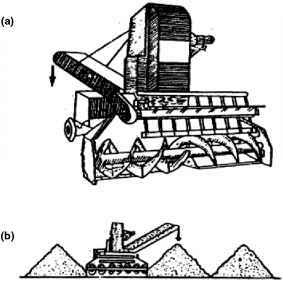 Figure 7.17 Composting in trenches and mixing systems. content of the mixture was 60 to 67%. Ten piles were made, each with a 0.4-m-thick base of bulking material, a 1.6-m-high composting mixture, and covered with a 0.2-m-thick layer of recycled compost. The 2.2-m-high piles were 3 to 4 m wide. Aeration was provided using fans at the rate of 10 to 25 m3/h per ton of volatile solids. Aeration began after 8 to 10 days and continued for 8 hours every three days for a total of 30 days. Carbon dioxide generation was monitored. When the concentration of carbon dioxide was increased to more than 7% of the gas volume, microbial activity decreased, resulting in a decrease in temperature. The temperature variation in some of the piles is shown in Figure 7.18. The best result was obtained in piles with the sludge-to-bulking agent ratio of 1 : 2. Piles with the ratio of 1 : 0.5 did not have enough bulking agent to give adequate porosity for an even distribution of air. Piles with the ratio 1 : 2.5 resulted in the same well-stabilized compost as piles with the ratio 1 : 2, showing that excess bulking material did not improve the composting process. Characteristics of the well-stabilized compost are shown in Table 7.3. In-vessel composting is also widely practiced in Europe. The firms Gersi in England, Carel-Fouchet in France, Hasemag in Germany, and Laxsa and Ingre-Lufgren in Sweden developed in-vessel composting in vertical towers. Examples of such towers are shown in Figure 7.19. The multistage towers have one to as many as 10 rotating platforms 0.4 to 0.8 m apart. Dewatered sludge and bulking agent are transferred to the top of the tower. The rotating platforms mix the materials and transfer the mixture to the lower level. Air is supplied at the bottom of the tower by compressors or ventilating fans and released at the top. Depending on each manufacturer's equipment, the composting period lasts 4 to 30 days. Some facilities in Europe compost wastewater sludge with municipal solid waste in rotating reactors called biodrums. 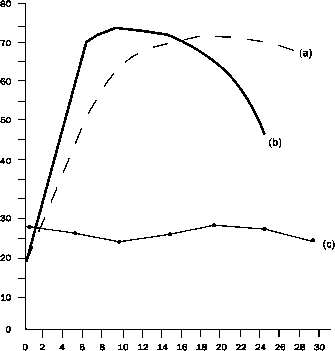 Figure 7.20 shows two types of biodrums developed by the firm Dano in Denmark. The biodrums provide good environmental conditions for the bioreaction because of the effective mixing from the rotating motion, different sections in the vessel for the different stages, and controlled aeration. The process lasts from one to six days. 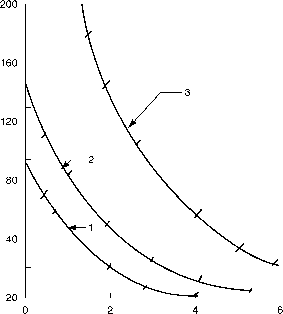 Figure 7.18 Temperature changes during composting. 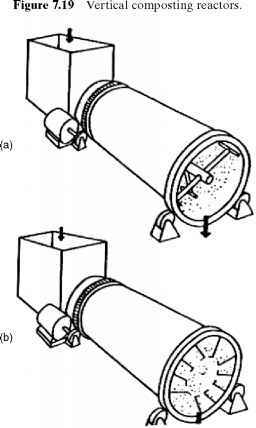 Figure 7.20 Rotating biodrum reactors.